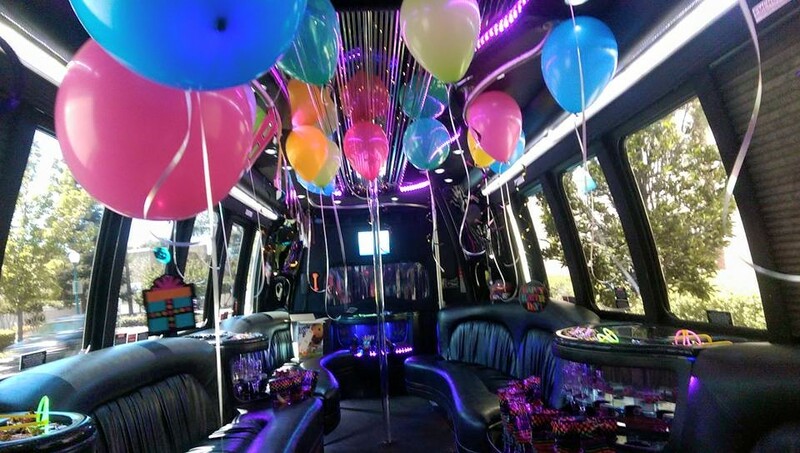 At Code 3 limo we take pride in offering the best limousine accommodations while providing our clients a safe and memorable event. Let Us Add A Touch Of Class To Your Next Event Or Special Occasion. When It Comes To Transportation Services, Code 3 Limousine And Transportation Strives To Meet All Of Your Needs And Exceed Your Expectations.